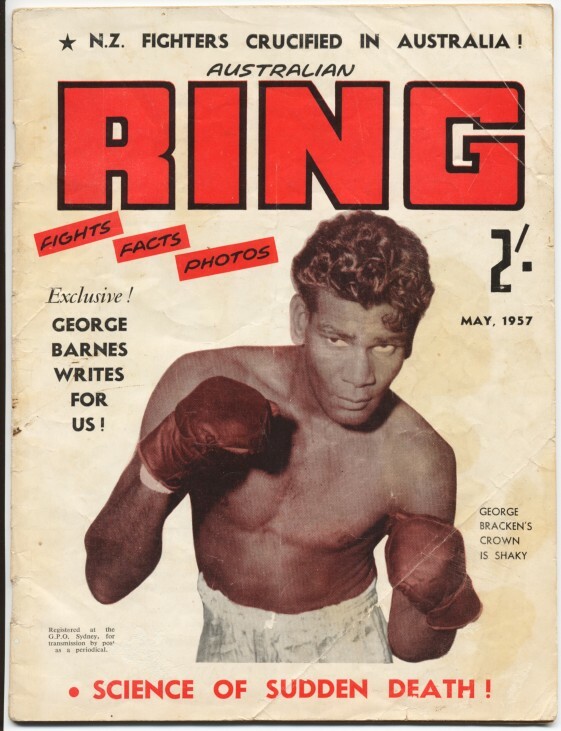 Max Carlos Max Carlos - was a clean boxer with very good defensive ability typically of Ambrose Palmer's boys. Gathering points mainly with left jabs, very much like Johnny Famechon, but Johnny had a bit more potency behind his punches. 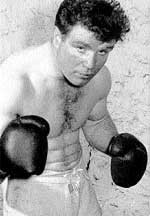 People with good memories and old enough would remember the torrid fights he had with George Bracken which seemed to shorten his career. Maxie did have a frequent problem with cut eyes. Russell Sands Video .............................Sands vs Carlos (white trunks). Aldo Pravisani Aldo Pravisani - A master of the art, Aldo expertly harnessed his condition throughout his fights which enabled him to fight well beyond his normal boxing life expectancy. He fought well into his late 30's, He held the Australian lightweight crown. Peter Read Peter Read - Unlucky not to have gained the empire title as he had a decision on next champion. Peter's career stopped abruptly due to an eye injury, the cost was higher than just boxing as he was rather model material in looks. "Gym friends, Some are previous opponents, and boxers I knew." Johnny Butterworth YV had exhibition fight at Frankston Hotel 3 rounds and hundreds gym sparring with Johnny. Bobby Liddle Bobby Liddle - Now the President of the PPBA. Frequently in the news about mining and other local issues and activities in The Alice. Les McLean Sorry to say in a sparring session I Ko'd Les in Ambrose Palmer's Gym as he wanted it rough, I basically had no choice, lucky for me I was warned that he goes hard in the gym against anyone. Mario Magriss Mario Magris - Now is the Secretary of the PPBA (Past & Present Boxers Association) He is responsible for bringing this body together from an advertisement for a reunion of boxers from the past, they met in a pub - its been going ever since. Mario is famous for Lionel Rose's first 2 professional fights its also said that he went close to getting a decision in one of them, they were 8 rounders. 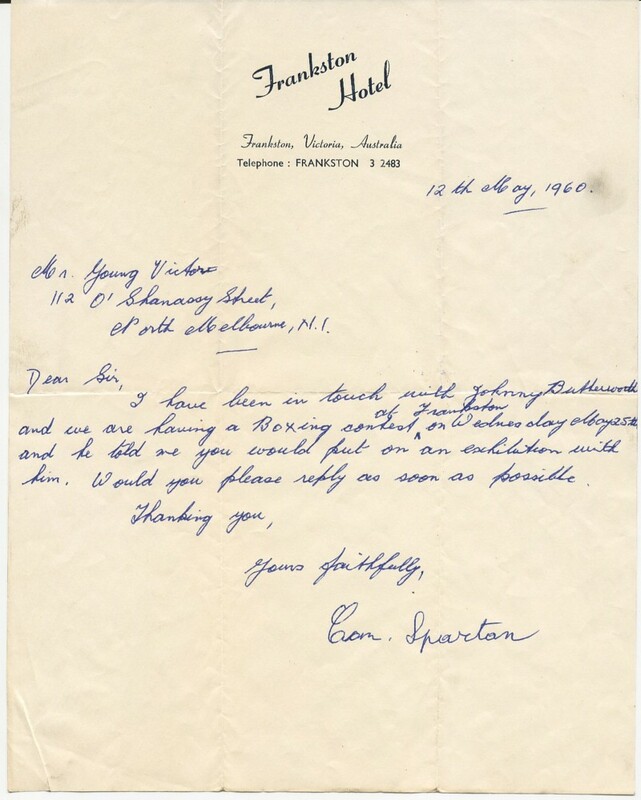 Johnny Famechon I placed Johnny here because of my sparring while preparing for a come-back in 1967 which did not eventuate. Additions here are not part of "Boxers of Our Time" 1958/63 & later 1967 but notable enough to be remembered because of strong relationship to the author. Tony Aquilina This happens to be my youngest brother. (occasionally he wants to fight me pftt...) Tony eventually trained with Ambrose Palmer showing good promise but did not have the killer instinct needed to push on in boxing. Ambrose Palmer's legendry ability and techniques. If you have been left out of this list please enter your name here - email address would help if avail. "Boxers of the Past I have been meeting with at the PPBA Reunions"
Henry Nissen My now very good friend, a person that works hard for charity and has a heart of gold. A past Commonwealth (Empire) champion. Leon Nissen My good friend Leon is Henry's brother and is seen at the PPBA Reunions at every opportunity unfortunately he had to stop boxing from a some hindrance and not listed on Boxrec. 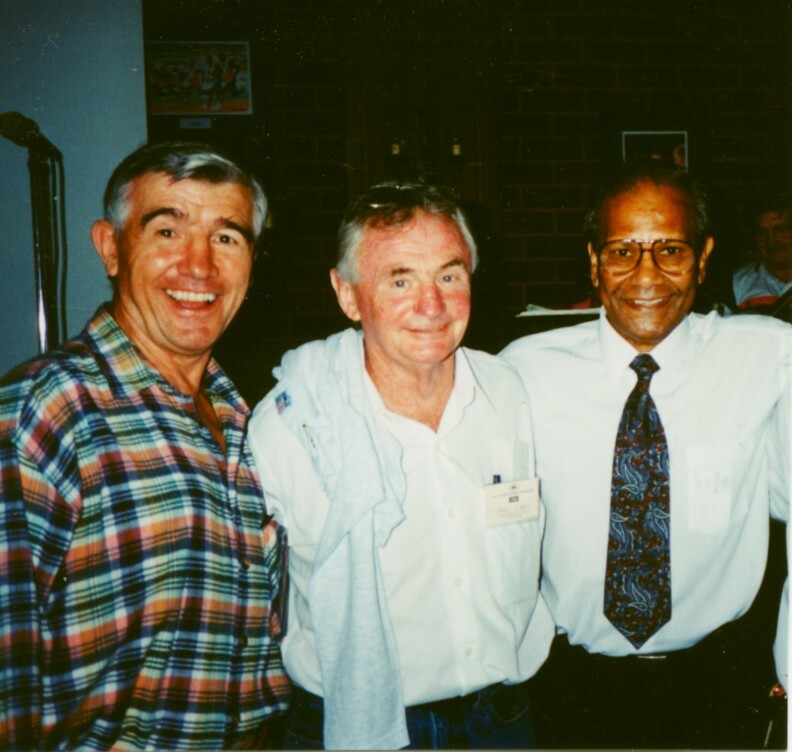 Jack Rennie Legend trainer of Lionel Rose and a man that has done so much for Australian Boxing. Fred Camilleri Maltese boxer that had to stop his career early due to some illness. From left Max Carlos, Johnny Wheeler and George Bracken. Former 1956 Olympian in Melbourne Max and George had world war 1,2 and 3, all in packed houses at West Melbourne Stadium. Both local Melbournians but, National Champs. 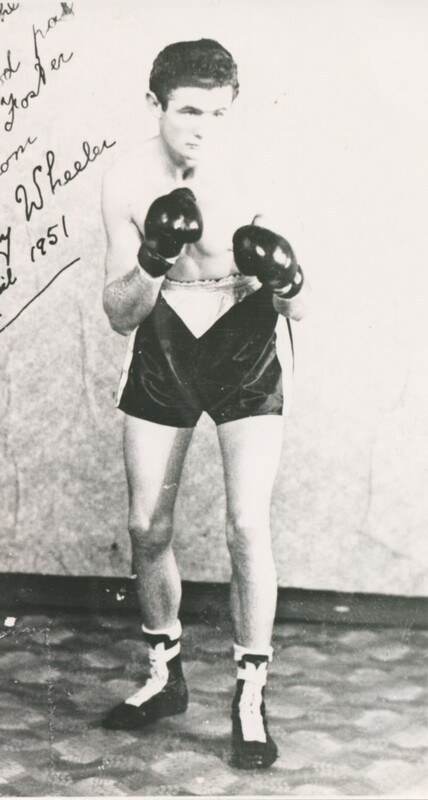 Right - Johnny Wheeler in his heyday, Johnny and Max were from the same stable, Ambrose Palmer's gym, he has had a long career as a referee and more recently a boxing judge. At the time of training at Ambrose Palmers gym in preparation for a comeback fight. This is a time when YV was making an attempted comeback to boxing which did not eventuate.